Get the Gold Coast Diary for FREE travel news, road trip stories and tips – including the BEST EATS & PLACES TO DISCOVER, uncover local’s secrets and great offers.  Jetsetter Car Rentals has rentalcars for everyone. Families, groups and business travellers.